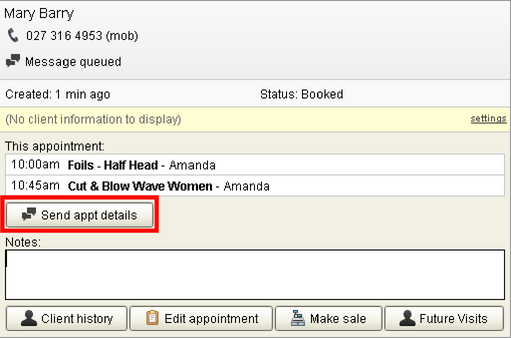 We’ve got a cool new feature for you and your clients that can replace the need for appointment cards! 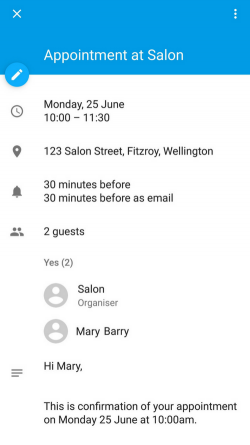 Now you can instantly send clients their appointment details which they can add to their calendar. Watch out over the next few weeks for when you receive this feature! 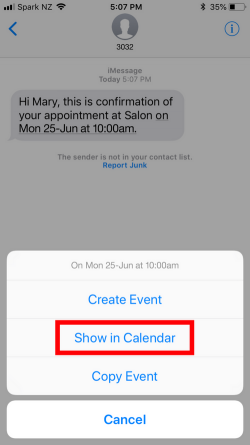 Click the new ‘Send appt details’ button to instantly send your clients a text or email confirming their appointment date and time. If you use this feature in Kitomba, your clients will receive a text or email, depending on their preferred contact method. If that’s not set, your businesses contact preference in Kitomba will determine if they receive a text or email. If you use the send appointment details button in Kitomba 1, your client will be sent an email. To learn how to change your clients contact preference, visit our support guide. When your client receives their appointment details they will have the ability to add them to their calendar. Having appointments in client’s calendars will help your business to reduce no-shows. 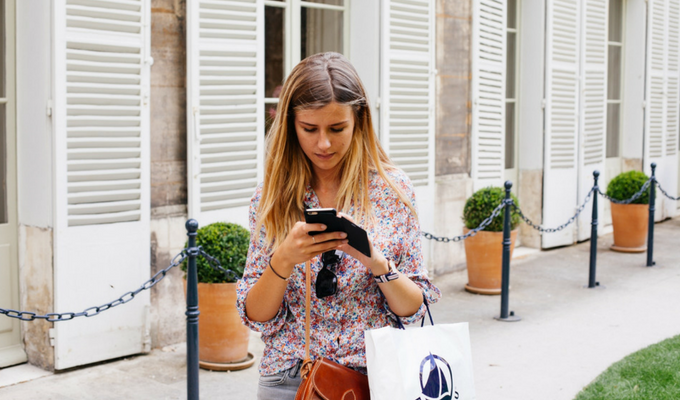 Depending on the email provider your clients use, the way things look and how clients add appointments to their calendar may differ. Tip! We recommend adding your business name in the subject line of the ‘Send appointment details’ message template, i.e. ‘<<business name>> appointment details’. This means your business name will be mentioned on the appointment in your client’s calendar. You can change this in the Kitomba Admin tab. For more information about this feature, visit our support guide. This is a fantastic step Thank you! Can this be setup as everyday marketing to just automatically send a calendar appointment whenever a new appointment is made? Hi Daniel, thanks for your comment! As we just said to Victoria, unfortunately you’re currently unable to automate this feature. But please do add a request to the Kitomba Community! From, The Kitomba team. Great stuff Kitomba, but is there a way to make this automatic so we don’t have to manually send every appointment? Sent immediately after the booking is made. Hi Victoria, thanks! At this stage you’re unable to automate this feature. However we’d really appreciate it if you added this request to the Kitomba Community so we keep it in mind for future development. From, The Kitomba team. This is such a great thing. I’m sick of being the calendar keeper for my customers! I’m busy enough…..
Will this show up in message template automatically? I can’t see it on the quick link yet. Hi Stephanie, we’re so glad you love this feature! Yes it will automatically appear in the calendar quickview. This feature is rolling out to our customers over the next few weeks, so keep an eye out for it! No, this feature isn’t limited to iPhone. It works with other calendars too, including Google Calendar.